How Should You Prepare Your Car for a Road Trip? Road trips are a great way to have a fun, low-key vacation, but even though there is less preparation involved—all you need is a car and the road—you will have to first make sure that your car will be up to the task. You may think that this is an unnecessary step, especially if you have a relatively new car, but driving long distances can be taxing on a vehicle, and if it is not in tip top shape, you could end up with a disaster in the middle of nowhere. Here are some of the best ways to prepare your car for a road trip. As always, for more tips like these, as well as safety, snacks, games, and music on the road, check out our Road Trip Planner. 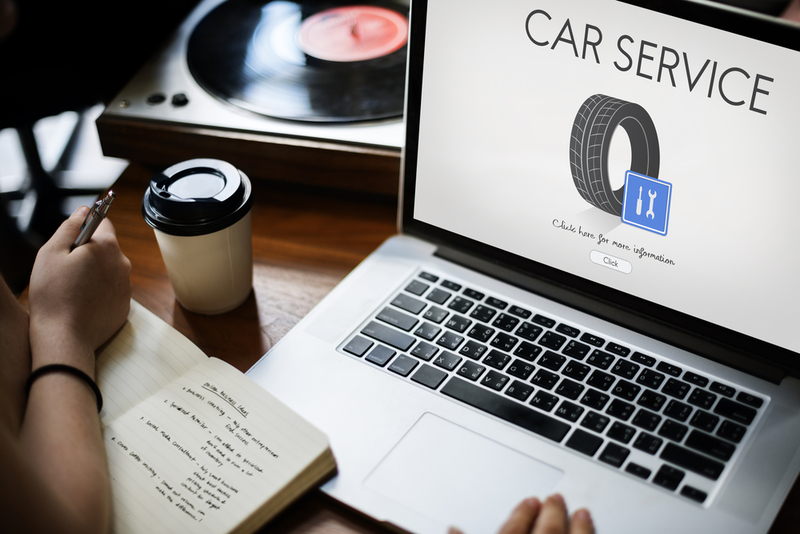 Many people neglect this important feature of the car, but with long stretches of road to come, it is essential that your tires are in good shape. A blowout at freeway speeds can be very dangerous. Check the air pressure using a pressure gauge, and compare it with your car’s instruction manual, to make sure that it is not too high or too low. You should also check the tread depth on your tires. You can do this by using a gauge, or even just performing the “penny test.” If you put a penny in the grooves of the tread and you can see the top of Lincoln’s head, you need new tires. You might just need to get your tires rotated before you go, so check to see the last time that you did that. You cannot prepare for everything, and if you get a flat tire somewhere on the road, possibly some hours away from civilization, you will be in need of a healthy spare tire. Make sure that yours is in good condition. When was the last time you had your air filter changed? If you cannot remember, the chances are you should get a new one. They are relatively inexpensive and easy to change, so it is better to be safe than sorry. It might seem obvious, but having a full tank might just be the most important way to start a road trip. Even though you can usually fill up on the road, it will give you one less thing to worry about if you do it the night before. You can be as prepared as possible, but sometimes breakdowns and other annoyances still happen. If you put together a sort of survival kit, you will be much better prepared to handle them. Don’t forget to include essential tools, a flashlight, an emergency radio or phone, a first aid kit, some nonperishable food, plenty of water, and a blanket. Especially if you have an older car, and you are not an expert on car maintenance, it is a good idea to have a professional check over your car before you go. They can fix all of the above, as well as change your oil and other important fluids. They can advise you on whether or not your car will make a long journey in one piece.